We work directly with last mile communities and conduct lean experiments of promising solutions to find what works and what doesn’t for poverty reduction. Learn more. 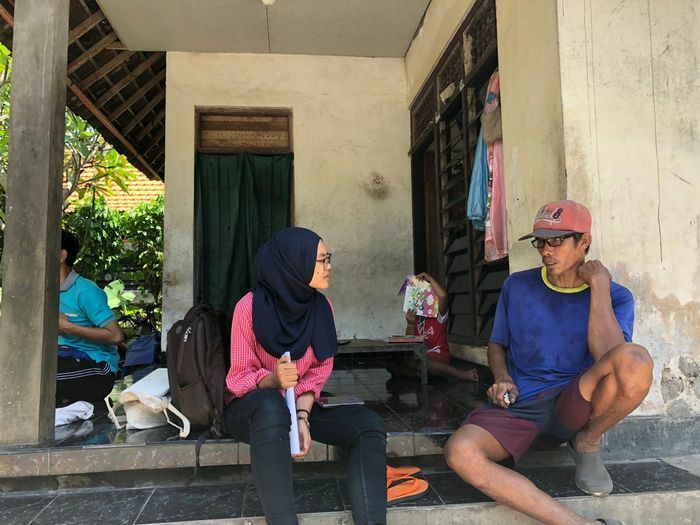 At Kopernik, we believe that partnering with diverse stakeholders is the key to reaching lasting and real impact in the collective effort to reduce poverty. We are committed to sharing our findings - our successes and failures to assist others in their efforts to find what works in reducing poverty. We are working with health workers and tailors in Ruteng, East Nusa Tenggara to develop locally manufactured reusable menstrual pads. Lean experimentation of promising technology-based or behavioral change solutions to reduce poverty. 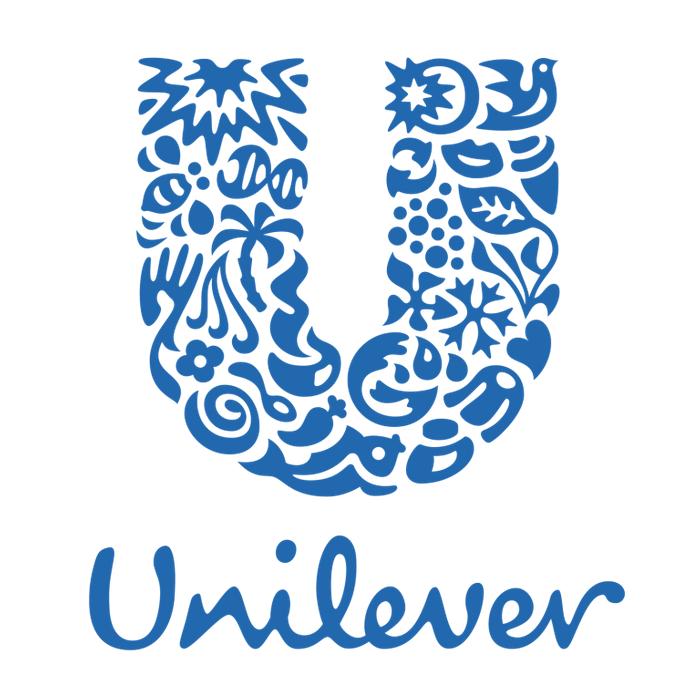 Professional advisory services to corporate and public sector clients to develop innovative products or services that serve the needs of people in emerging markets. We distribute simple and affordable products that address the typical problems of people living in the last mile. 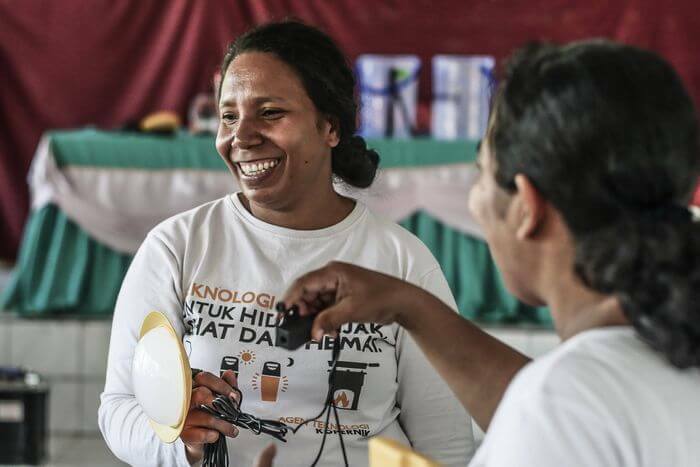 Ford Foundation supports Kopernik's Wonder Women Eastern Indonesia initiative, empowering women to become micro-social-entrepreneurs (MSEs) through clean energy technology distribution. Evidence Action scales evidence-based and cost-effective programs to reduce the burden of poverty for millions of people. 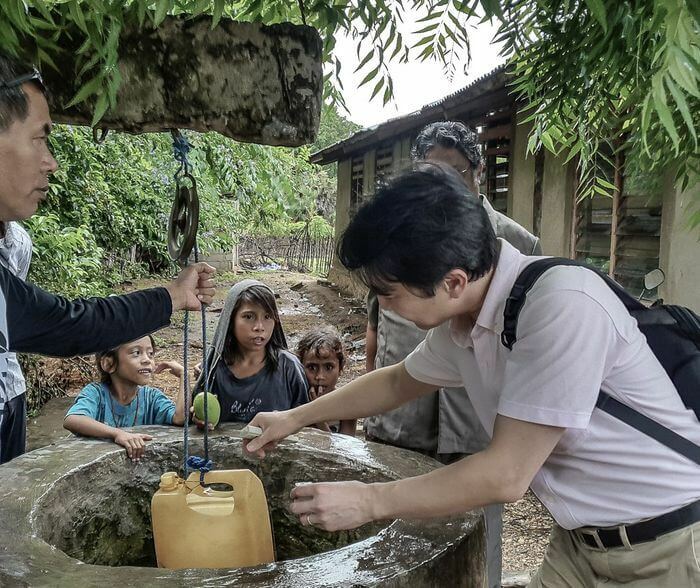 J-PAL Southeast Asia supports researchers undertaking randomized evaluations in the region and disseminates research findings to inform development policies and programs. 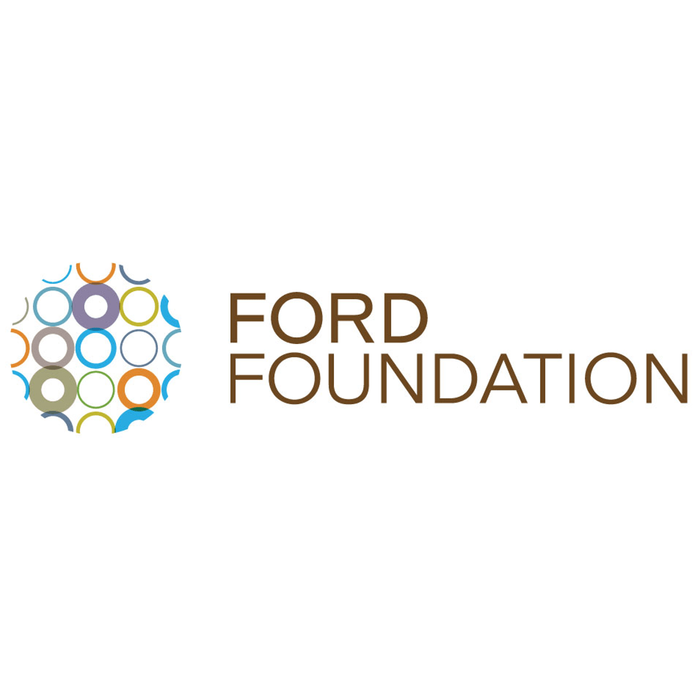 The David & Lucile Packard Foundation is a family foundation that supports organizations working on conservation, health, early childhood learning, and community development. Philips strives to make the world healthier and more sustainable through innovation by improving the lives of 3 billion people a year by 2025 through technology-enabled meaningful innovation. The Daiwa Securities Group and Russell Investments is committed to contribute to the development of society and the economy through their core business operations. Our CEO and Co-Founder, Toshi Nakamura speaks at TEDxYerevanSalon about the value of our experiementation approach on poverty reduction. 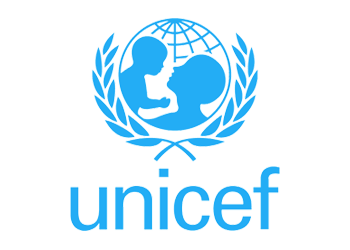 We were always extremely impressed by the thoroughness of your approach and your willingness to go the extra mile to help us tackle a challenging and hugely important topic in Indonesia. We are very pleased to be able to help more people by bridging the gap between cities and rural areas through Kampung Terang Hemat Energi. 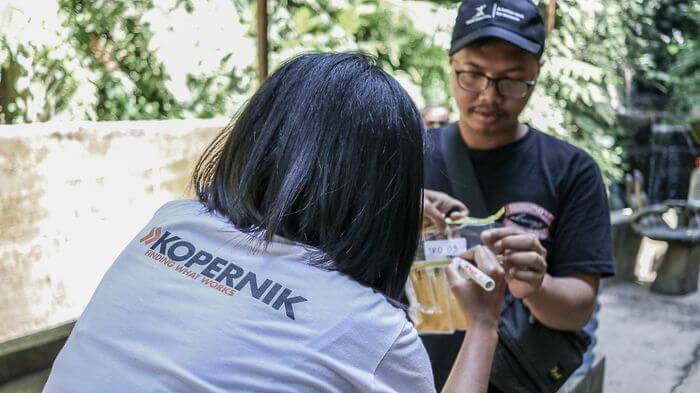 Kopernik are dynamic, collaborative and focused in their approach of evidence-based product design, testing and innovation. 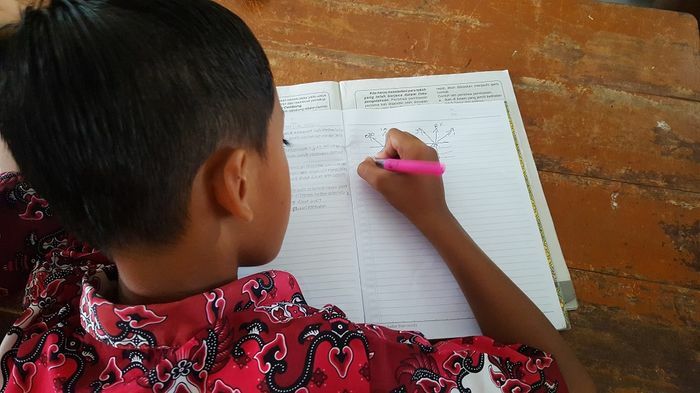 When Kopernik commits, they deliver results. Thank you for your excellent work. I especially appreciated the timeliness which didn't sacrifice the quality. Hope we will have another opportunity to work with you again. 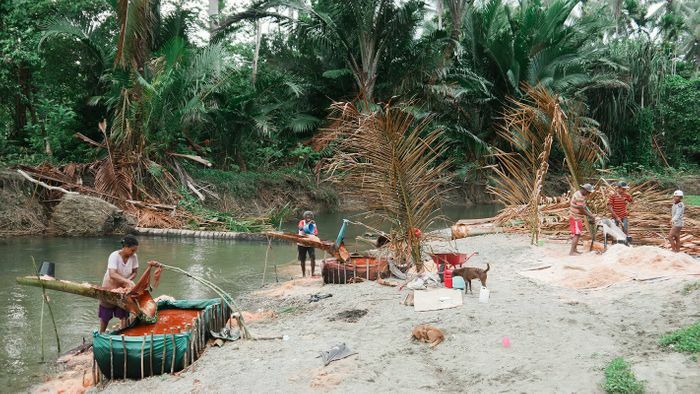 Working with Kopernik allows us to help with people’s daily lives and provide a deeper connection between our guests and the local people. Kopernik's team consistently over-delivered. The quality of their thinking, engagement and written work have been excellent. I trust them implicitly and look forward to working with them in the future. If you’d like more information about any of our work, we'd love to hear from you. Become one of the K-Team and work with us to find what really works to reduce poverty.